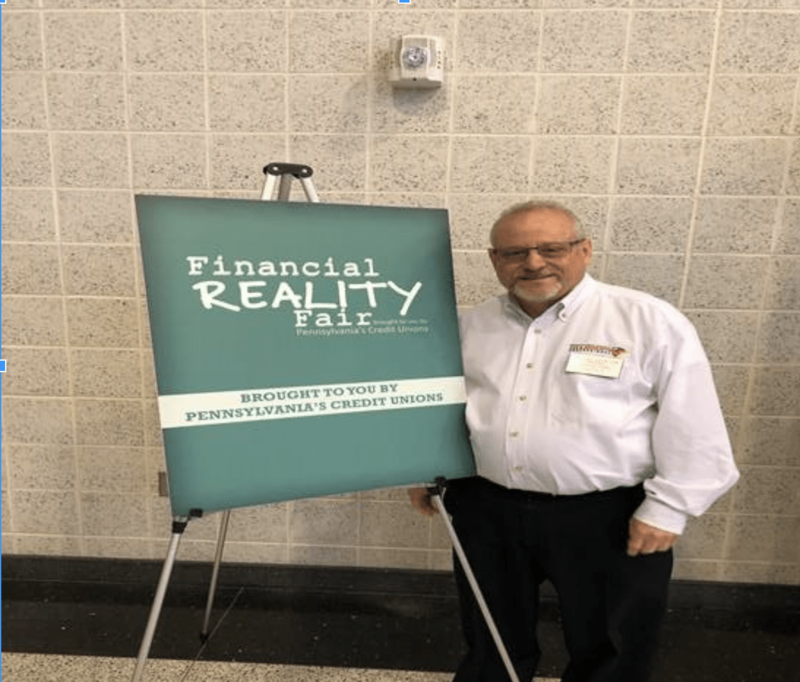 On Thursday, November 15, 2018, Michael Davis represented PSTAP at the TruMark Financial Literacy Reality Fair at Bensalem High School in Bensalem, PA. The purpose of the day was to give students a broad view of financial opportunities and challenges they will face as they launch into their adult lives. Mike, who currently serves as President of our PSTAP BuxMont Chapter and is a Director on our state board, presented a workshop on budgeting. This exercise gave students a glimpse of the monthly process their parents go through when paying their bills. For many students, it was a real eye-opener. Students learned to make informed decisions and the hope is that the lessons they learned will provide them with the knowledge they will need to make sound financial decisions in the future. Teaching students early on about budgeting is a critical step in helping them develop and maintain strong financial habits for the future. The concept of save, spend and budget are often foreign to students when they are just in high school. As Mike is aware, taking the time to give presentations such as this one can be an essential part of building your accounting practice. Public speaking can position you as an expert in your field and get your name out in the community through promotional materials for the event as well as your own handouts. If you are out and about in your community speaking or doing other great work, we may be able to share it! Please send your photos and brief details to Sherry DeAgostino at sherry@pstap.org. Mike has been in public accounting since 1974 and is a sought after CPA, speaker, and trainer in the Bucks and Montgomery County areas. You can find Mike by clicking here to visit his website.